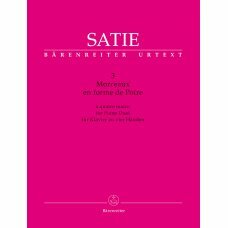 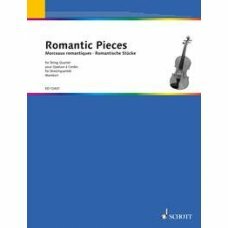 Romantic Pieces for String Quartetset of parts - A. Borodin: Polovtsian Dances from "Prin..
ROSSINI PETITE FANFARE 4-KÄT PIANO piano ..
SATIE 3 MORCEAUX EN FORME DE POIRE FOR PIANO DUET• First scholarly-critical Urtext edition•..
SCHUBERT FORELLEN QUINTET Performance score(s), Set of parts, Urtext edition ..
Quintett A-Dur 'Forellenquintett'Piano Quintet in A Majorop. 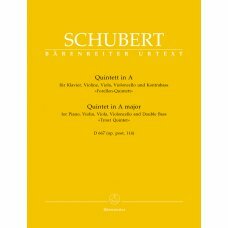 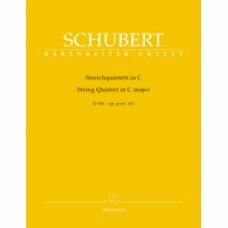 post.114 D667 ( Trout Quintet)Instrumen..
C-dur D 956 - opus posthume 1632 Violin, Viola, 2 Violoncello.. 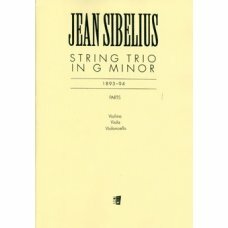 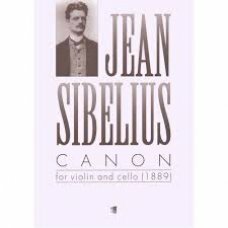 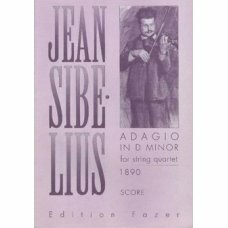 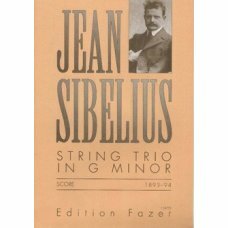 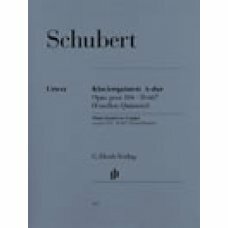 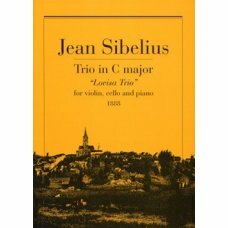 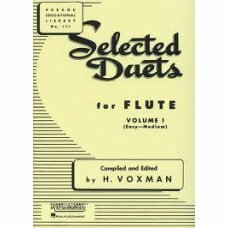 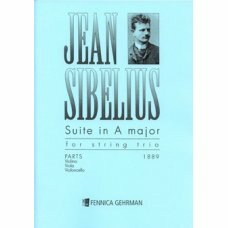 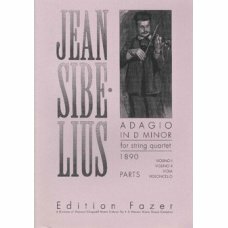 SELECTED DUETS FOR FLUTE 1This classic series of duets for like instruments is recognizable to near..
SIBELIUS: ADAGIO IN D MINOR JKV PARTSFor in the Adagio Sibelius is already ..
SIBELIUS: ADAGIO IN D MINOR JKV SCOREFor in the Adagio Sibelius is already ..
SIBELIUS: PIANOTRIO IN C MAJOR (LOVISA TRIO)Violin, cello, piano : Score & partsSibelius wrote t..
SIBELIUS: STRING TRIO IN G MINOR PARTS 17 pagesPublisher: Fennica Gehrman..
SIBELIUS: STRING TRIO IN G MINOR SCORE The G Minor String Trio is a work of Sibelius's mature ..
SIBELIUS: SUITE IN A MAJOR FOR STRING TRIO PARTSIn the A major suite, colour comes to th..